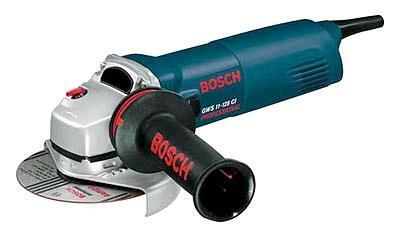 HAND HELD ANGLE HEAD GRINDER THAT CAN BE USED WITH ABRASIVE, DIAMOND AND POLISHING WHEELS ON A VARIETY OF SURFACES SUCH AS WOOD, METAL, STONE OR CEMENT. GRINDING WHEELS MAY BE RENTED OR PURCHASED TO SUIT YOUR JOB APPLICATION. 5" GENERAL PURPOSE CONCRETE DIAMOND WHEEL RENTAL$20.00 MIN. PER DAY. 5" polishing pads are also available for sale. Dustless guard is available for use with vacuum. WEIGHT: 5.1LBS LENGTH: 12 1/4"
* Please call us for any questions on our grinder anglehead 5 inch vari speed rentals in Portland OR, Gresham OR, Milwaukee OR, and surrounding metro area.